The Back to School Season is Here – Are you Ready? Are you ready for back to school? While it is only July and summer is in full steam, you need to start thinking about back to school well before the first bell rings. Elementary aged kids are probably not thinking about school just yet but parents, adults attending school as well as some high school and college students should be thinking about it now or will be very soon. Back to school shopping starts now and this is the time to make sure your marketing calendar is full of back-to-school promotions and offers! These offers should be ready by the first of August, as some schools start just a few weeks into the month. Back-to-school marketing should be at least a 2-month program to capture all audiences – the early and the late shoppers. Here are a few tips to get you prepared for this back to school year. Update your marketing calendar to include promotions and offers for the back to school season. Look at your landing pages, paid search, SEO and keywords to be sure they are optimized for this program. In your marketing calendar, organize some flash sales that happen randomly throughout the back to school season, but make sure it is clear how long they last. Utilize your email list, social media and word of mouth to make these offers available. 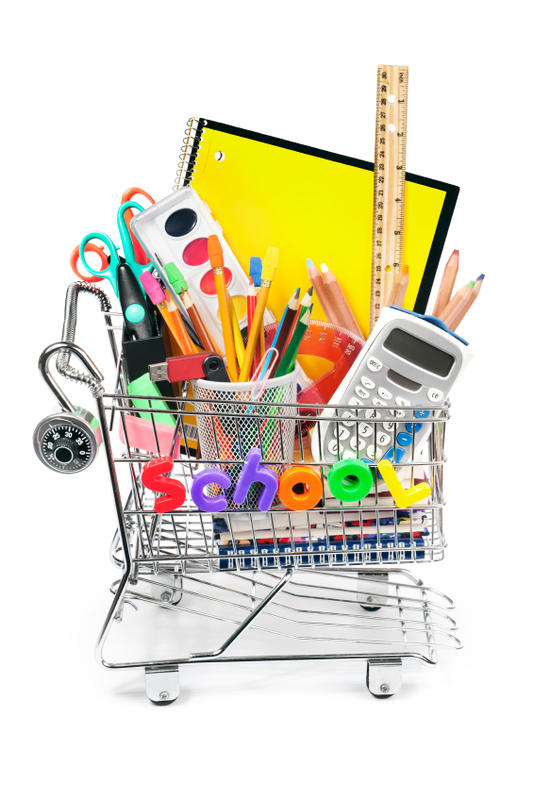 Update your home page merchandising to feature back to school promotions and offers. Keep sending offers after the back-to-school rush is over. Extend your marketing calendar to capture the shoppers in September and October. Make sure to continue to offer specials throughout the school year as well. If you perform a google search for something related to ‘back-to-school’, you will already see deep discount offers for those early shoppers. Start now with some deep discounts for a short period of time and then gradually reduce the discounts as we get closer to the end of August and early September. Once school has begun, go ahead and work in those deep discounts again to see if you can continue your sales well into September and early October. Every year more and more people will make their ‘back-to-school’ purchases online. Make sure you are prepared and have plenty to offer parents and students so they keep coming back. Once back-to-school is over with you should be well into your 2015 holiday planning! Check out our blog in the next couple months for tips on holiday planning! Do you have any tips to prepare for your back to school season? We would love to hear from you! Leave a comment below! This article was syndicated from Business 2 Community: The Back to School Season is Here – Are you Ready?